Share the post "[David J. Kappos] Myth Number 7: Patents Stifle Growth"
Below is the seventh of nine serialized essays examining current debates over technology, standards and standard-essential patents (SEPs) aimed at educating readers about an area of law and economics that is increasingly in the news. 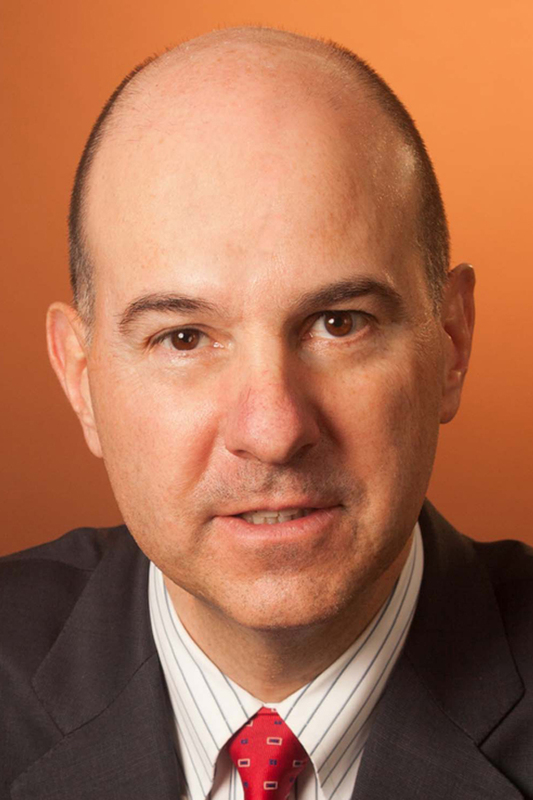 This essay has been adapted from a speech Mr. Kappos, former director of the U.S. Patent and Trademark Office and U.S. Undersecretary of Commerce, delivered in Taiwan in March at the International Symposium on Standards, SEPs and Competition Laws. patent infringement litigation in recent years, mythtellers claim patents are primarily preemptive in nature and that only a legislative weakening of patent protection will avoid stifled innovation. 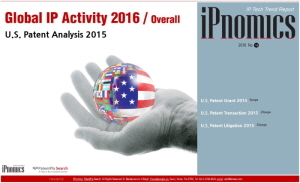 However, the state of global patent litigation is variable and complex. In many ways, it has shown signs of decline in recent years. Alarmists who point to the smartphone litigation wars as evidence of a crisis are forgetting the similar disputes around sewing machines, the telegraph, electricity and airplanes—all of which are industries that survived and flourished. There is no policy that can thwart all aggressive litigation tactics without also handicapping a country’s patent system and impeding growth. It is unavoidable that entities considering themselves to be valiantly engaged in the defense of lawful rights will be characterized by opposing parties as abusive pugilists. This age-old “two sides to every story” dilemma is the very reason that each nation has a justice system able to conduct trials and declare judgments. To begin any discussion about realistic, achievable intellectual property reform, we must first accept that any solution deemed complete and airtight by one constituency will almost certainly be perceived as toxic and oppressive by a multitude of others. Balance will always be disparaged as imperfection by interested parties. This is as much the case today as it was in previous centuries—in which a great many inventors survived and flourished. The anti-patent narrative capitalizes on society’s collective short-sightedness. The preemptive aspect of patents garners outsized public attention only because the grant of temporary exclusive rights to patent owners is the feature that is most readily apparent to the general public. The higher prices of today are easily lamented, while the unquantifiable potential of the inventions of tomorrow is less readily appreciated. It is additionally difficult for individuals to conjure the notion of a world in which our currently prized devices, methods and tools were never invented because innovators were not offered sufficient incentives. While it is true that many inventors profit handsomely from their work, an infinitely larger portion of the value produced by the patent system accrues to the public at large. The inventor’s share provides the incentive to invest in innovation, created by the promise of a future patent. It provides the potential to recoup past investments through a time-limited monopoly and the corresponding opportunity for royalties, which can also provide capital to fuel future innovation. In exchange, the public receives a contribution to the general knowledge pool through disclosure of the invention and the right to practice the invention freely once the patent expires. The bargain allows all of society to benefit from the inventor’s undertaking of the risk, labor and dedication required to innovate in a manner that advances the world. This system has worked well for centuries. Thomas Edison once proclaimed that his “main purpose in life [was]to make enough money to create ever more inventions.” In the long term, society gets a great deal. It is far too easy to complain about the appropriate price of research and development once an invention is in the marketplace, but much more difficult to contemplate the lack of advancement in an industry where patent protection is not available. This is a predicament the current negative view of patent protection generally, and software and biotech patents in particular, threaten to instigate.